Developers and public beta testers can now get their hands on the sixth pre-release betas of iOS 9.3, and OS X El Capitan 10.11.4, while a new build of watchOS 2.2 is also available exclusively for developers. Apple launched all three new builds on Monday, though watchOS is not a part of Apple's public beta program. They arrive less than one week after the fifth beta builds launched. iOS 9.3 beta 6 is identified as build 13E5231a. watchOS 2.2 beta 6 carries the build 13V5143a, and OS X El Capitan 10.11.4 beta 6 is build 15E61b. Apple had been releasing new tvOS builds alongside the other trio of betas in recent weeks. However, as of Monday afternoon, tvOS remained on the same build released last week. 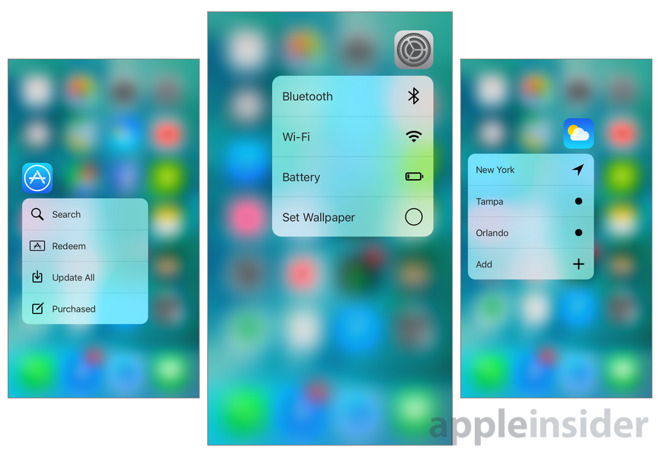 iOS 9.3 will add a number of features, such as a Night Shift mode, secure Notes, and extra 3D Touch shortcuts. It will also implement capabilities aimed at schools and enterprise, such as a Classroom app for teachers and more control over apps and home screens. Apple Pencil navigation has also been restored to the iPad Pro as of iOS 9.3 beta 5. OS X 10.11.4 includes a handful of new features, like individually encrypted items in Notes, and support for displaying iPhone 6s Live Photos in Messages. It also patches a bug related to opening links on Twitter via Apple's Safari browser. watchOS 2.2 —when used in conjunction with iOS 9.3 —will allow owners to pair multiple Apple Watches to a single iPhone, and brings a new look the Maps app's Glance view.